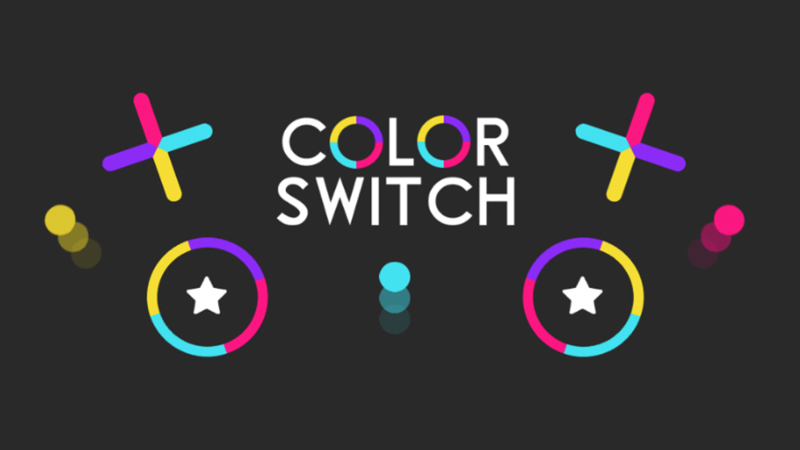 Amsterdam, The Netherlands - May 3, 2016 | Cross-platform game publisher Poki announced today that it will team up with David Reichelt, developer of the immensely popular mobile game Color Switch. Together, they will bring the game, that has been downloaded over 75 million times, to the web to make it freely accessible to millions of web users around the world. Color Switch is being launched on the web exclusively through Poki Publishing. Poki Publishing is Poki’s newest service; a platform that allows game developers to publish and test their games, and gain insights on their performance and revenue. Poki’s co-founder Michiel Van Amerongen is proud of the new-founded partnership. “At Poki, helping game developers succeed is what we do. We love Color Switch, and applaud David for creating a game that reached over 75 million people. We are excited about this partnership and very happy to help him grow even further”, says Van Amerongen. Color Switch developer David Reichelt explains why he chose to team up with Poki. “For me it was a no-brainer. Poki has the best interest of developers in mind and a great audience to introduce the game to. Releasing on the web means important additional exposure for the Color Switch brand and gives us a real opportunity to reach our goal of 150 million downloads. Furthermore, we will have more insights than ever before on how players interact with the game. It is very exciting”, according to Reichelt. Poki is an online playground with more than 30 monthly million users around the world. With their casual game platform, they bring fun to users, while helping their partners improve, market and monetize their content. Their service Poki Publishing helps game developers succeed with their games by providing insights and real-time data and connecting them to millions of users on the web. 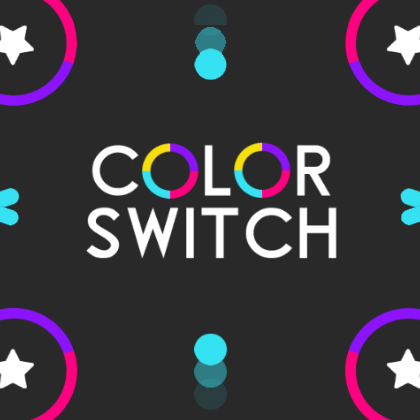 David Reichelt is the creator of Color Switch. It took him only one week to create a game that became a worldwide hit. He is a successful magician, served as a combat medic for the U.S. army in 2005 and even though his game is about colors, David is actually color blind. Fortafy Games, publisher of the mobile version of the game, was formed in 2015 by a core group of leading professionals in the mobile gaming, advertising and social media industry. Based in Australia, Dubai and United States, the company has seen a fast level of growth in its early stages.